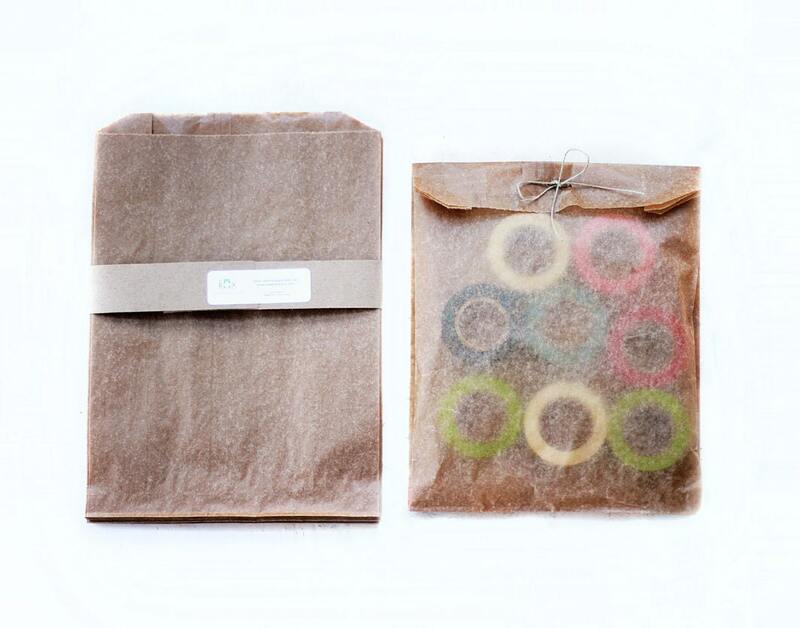 These are similar to our original Kraft Wax Paper Bags, however these have an incredible matte finish with a slight texture. They are just translucent enough to show a hint of what's inside. Great bags& super fast shipment...thank you! !